Working full-time for CUSU, I’m continually amazed by the number of students who take the time and effort to be representatives, whether that’s in their colleges through all the myriad positions on MCRs and JCRs, or the committees of Liberation Campaigns, as part of CUSU’s Part-Time Executive positions, or as academic representatives in departments, faculties, and schools. When you take a step back or compare us to other universities, it’s amazing just how many people put themselves forward to advocate for their peers, campaign on the issues they care about and work to make Cambridge a better place. 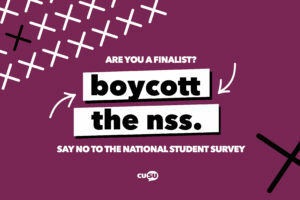 The work that the Sabbs at CUSU do depends on that whole system of student representatives; having students input at a high level and centrally with the university is so much more limited if changes aren’t also being pushed by students at a local level in colleges, departments, and faculties. Especially in this University which is so much more atomised than most, change only happens if it comes from the bottom up as well as the top down. Academic reps are a great example of that. Reps in the past have worked on issues like the physical accessibility of education spaces, decolonising the curriculum, reforming the structure of triposes, PhD supervisor relationships and much more. They find out what students in their constituency want and the issues that are affecting them, and advocate for their interests and views to staff. 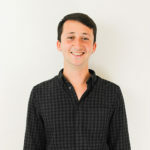 This happens formally through positions on committees like faculty board, and informally through building working relationships with academics. 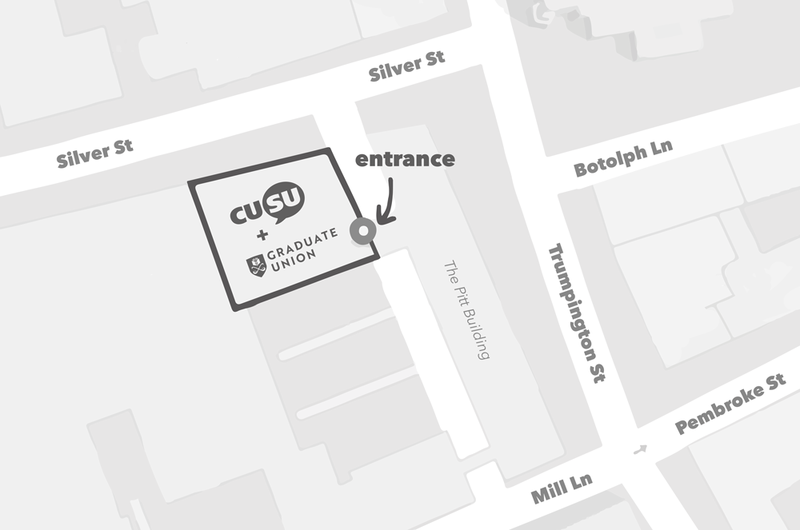 They work with other reps at CUSU Faculty Forum, and we provide a training program and ongoing support for everyone elected too. 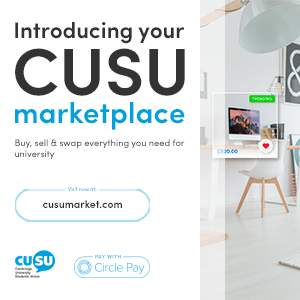 This year is an especially good time to be a rep. CUSU, the Graduate Union, and the University will be working together to review academic student representation at every level. I want to make sure that all students understand the system, know who their reps are and how to run.  We need to do better at joining up the work of reps working on linked issues so they can support each other, and we want to improve the ways that we link up CUSU representation with reps on the ground. 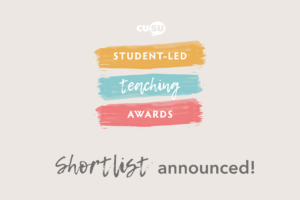 This year’s reps will have a unique chance to feed into that review and shape student representation for years to come. 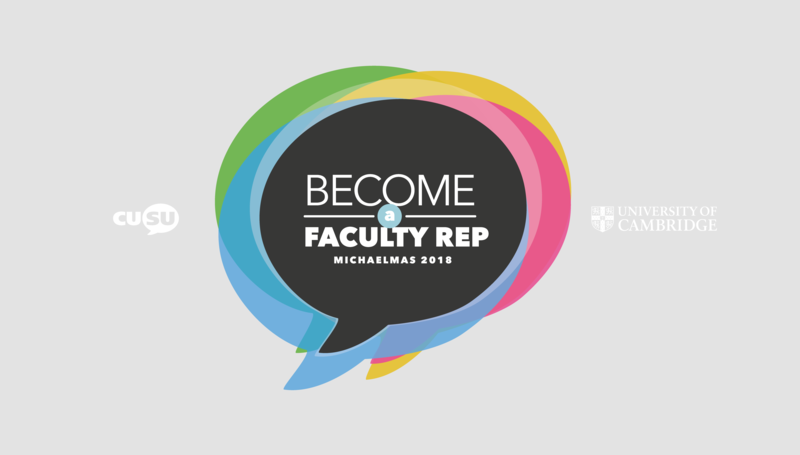 Every faculty and department runs their own rep election, so if you want to get involved in a role keep an eye on your emails for nominations or get in touch with your faculty/department secretary. 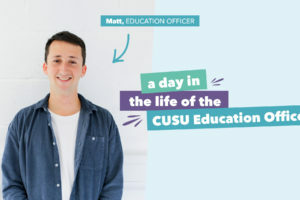 If you have any questions, please feel free to contact me on education@cusu.cam.ac.uk.